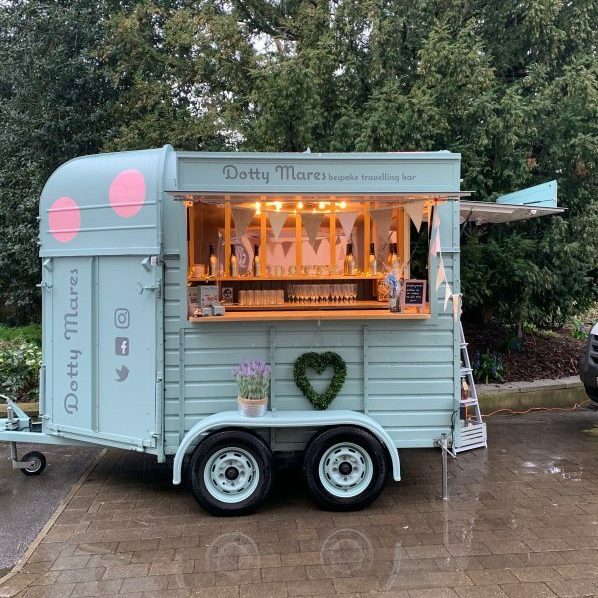 Sisters Nicola & Karen are delighted that they will be showing off “Dotty” their gorgeous Horse Box Bar. 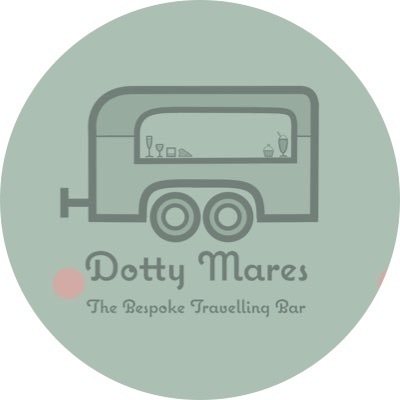 The girls have carefully selected drinks from local suppliers and some a little further afield that they love. 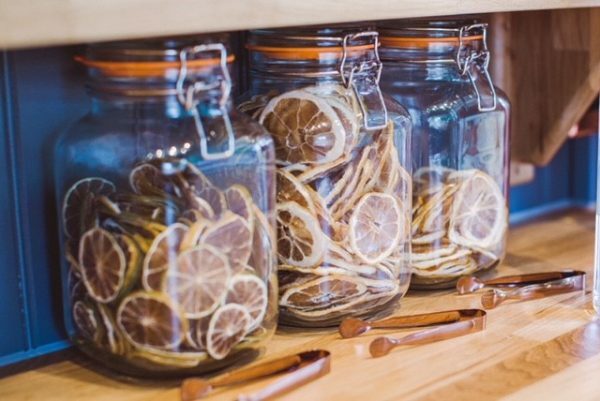 The drinks will be chilled and served with ice and paperstraws.